Meth became a part of my life when I was 14 years old. I was instantly hooked. I would stay up for days on meth. I eventually tried to quit, but control was impossible. 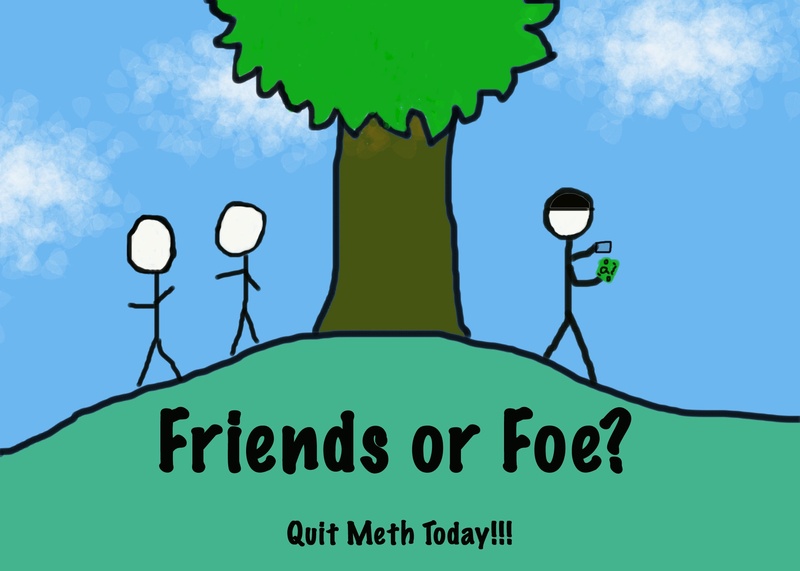 I was powerless over meth; I just didn’t realize it or wouldn’t admit it at the time. I couldn’t quit. This would make a GREAT T-shirt design!